 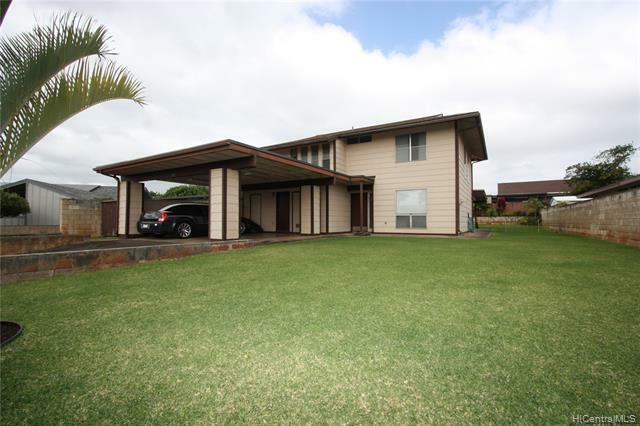 Spacious and well maintained 5 bedroom 2.5 bath on 7764 sq ft land area. 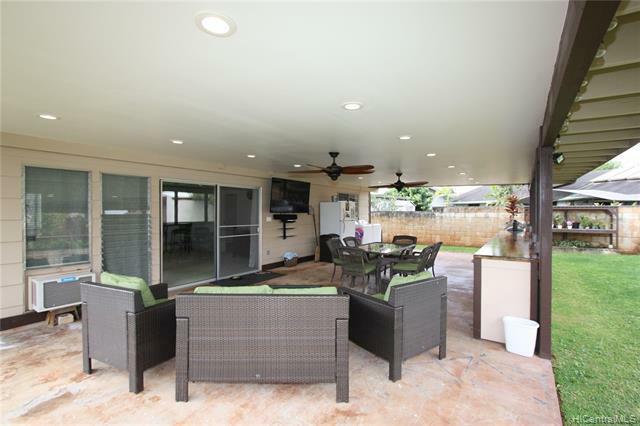 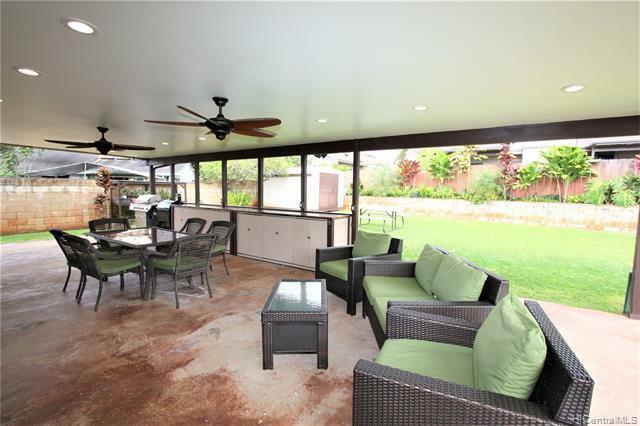 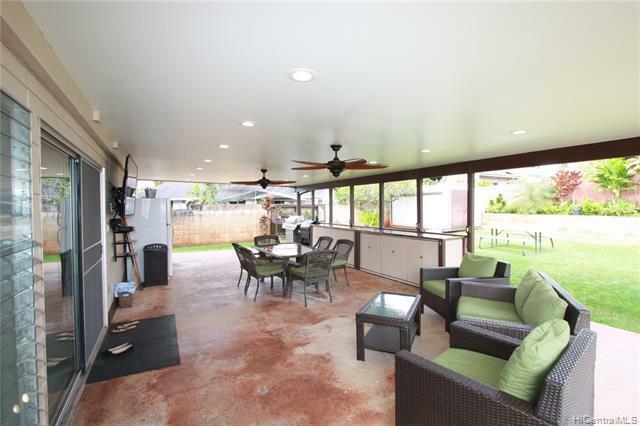 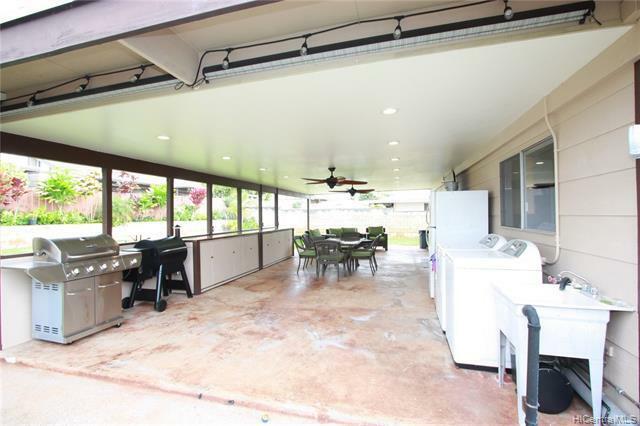 Extra large patio and backyard area perfect for entertaining. 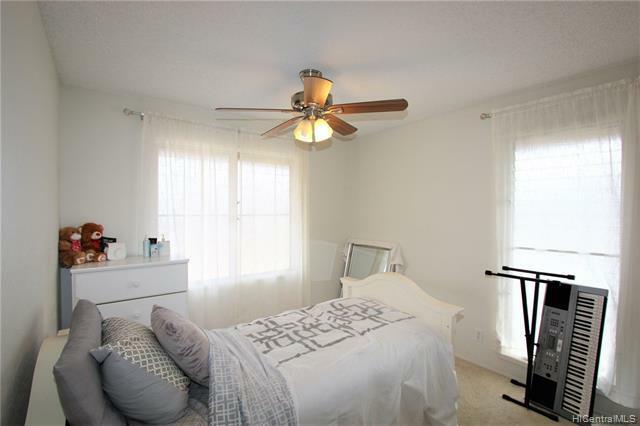 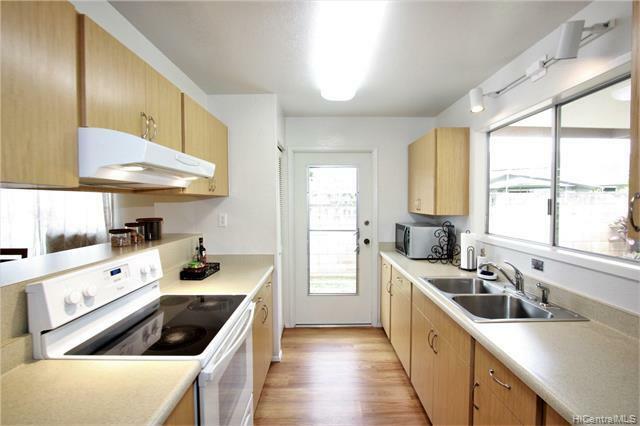 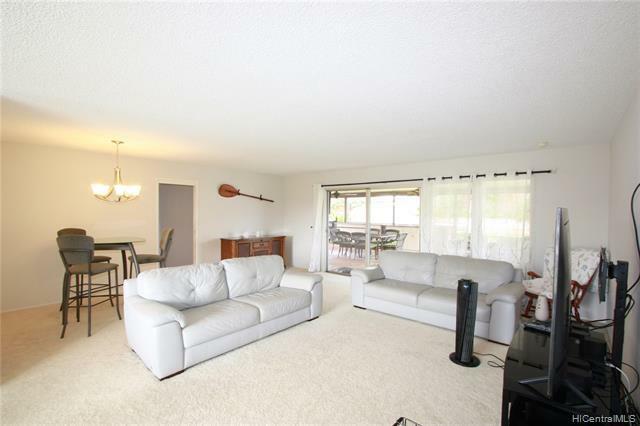 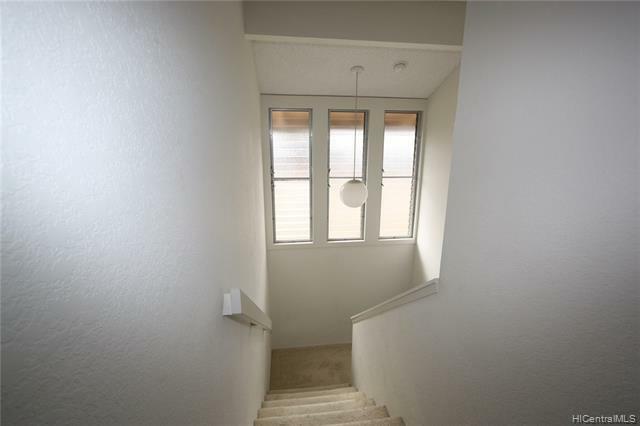 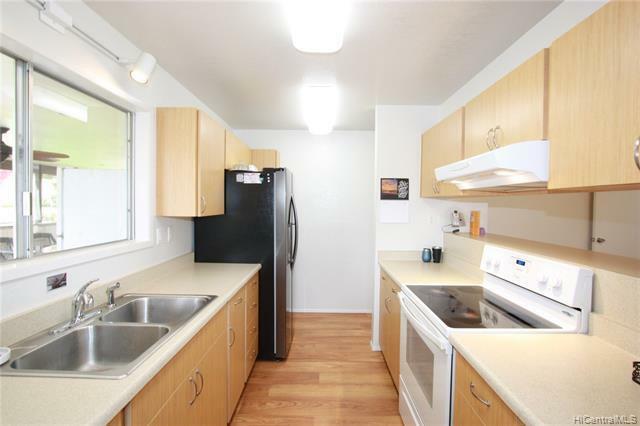 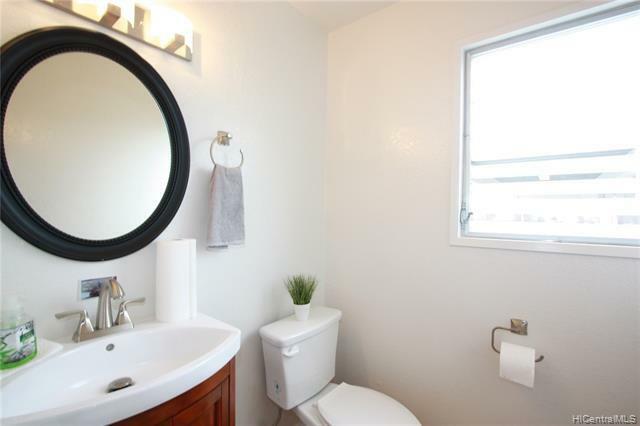 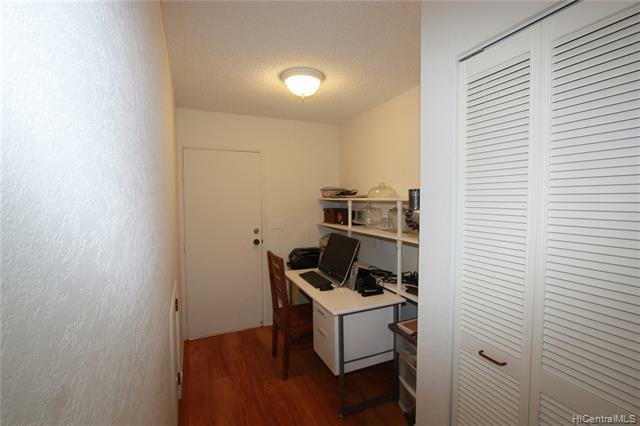 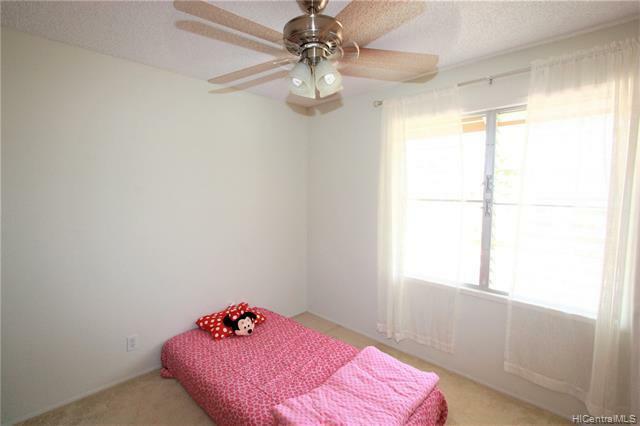 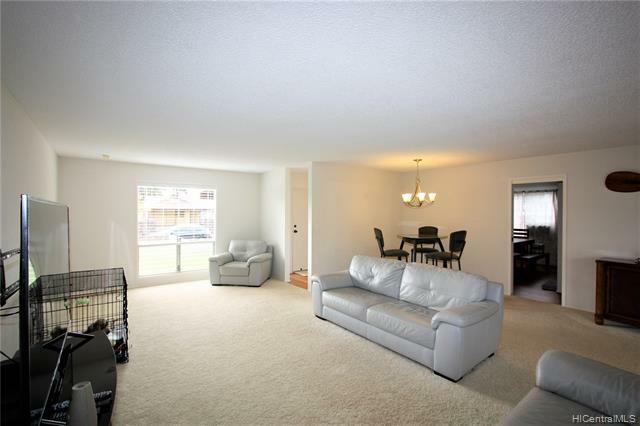 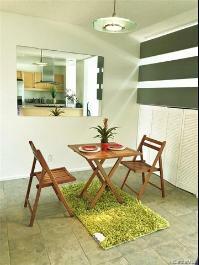 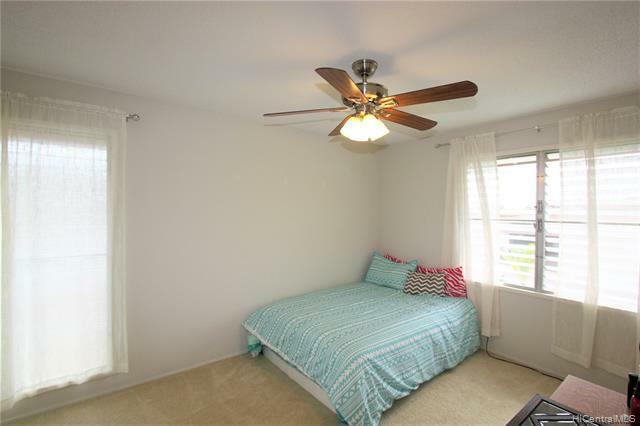 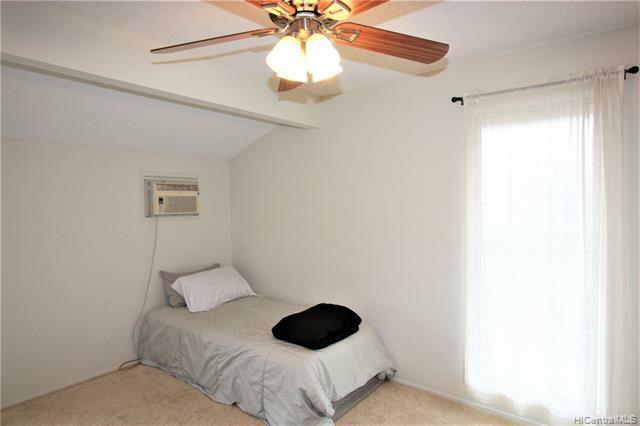 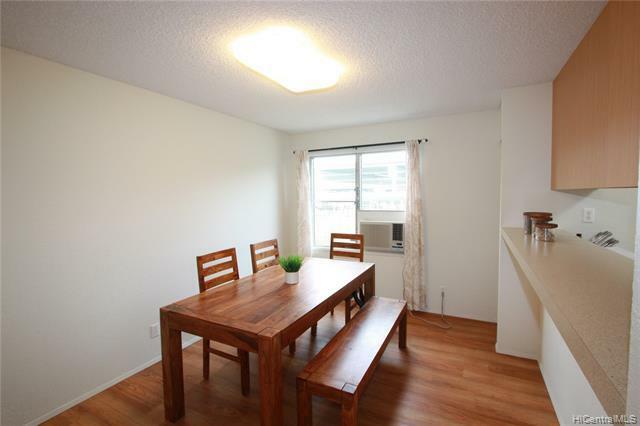 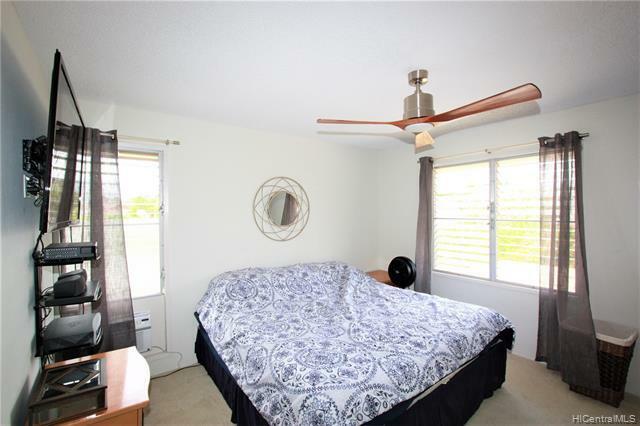 Upgrades include 3 A/C wall units, 7 ceiling fans, laminate flooring, ceramic tile, w/w carpet. 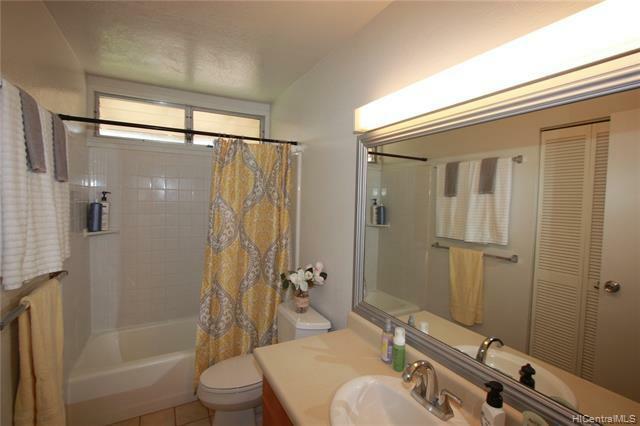 Close to shopping, restaurants, recreation center, parks. 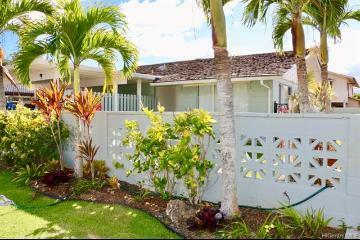 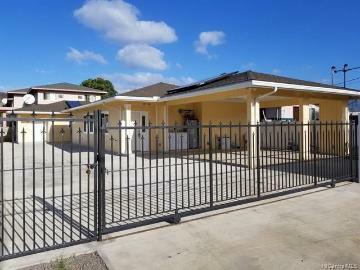 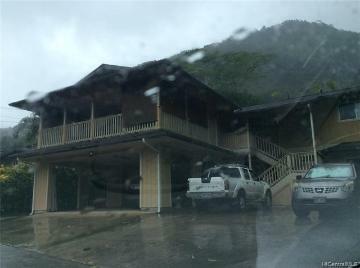 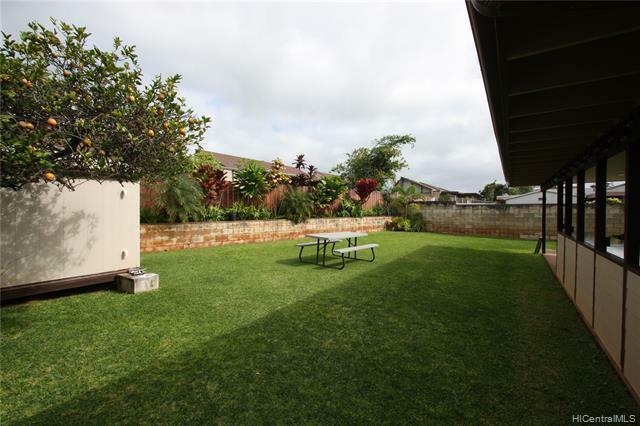 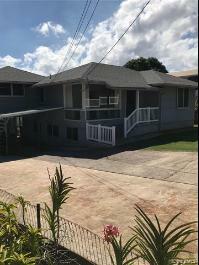 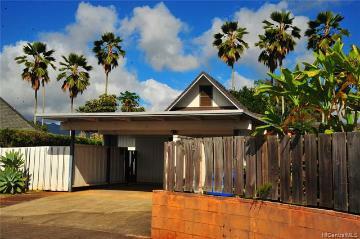 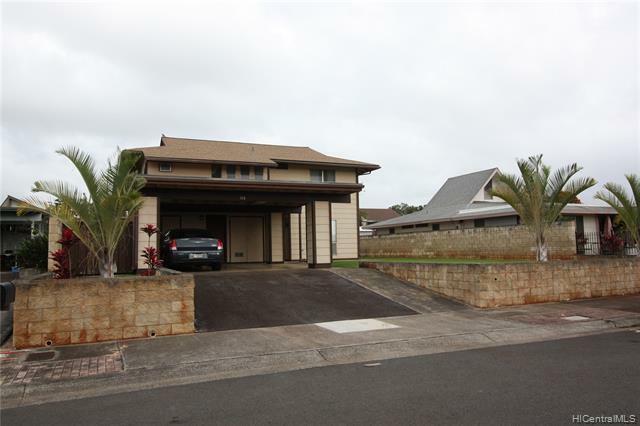 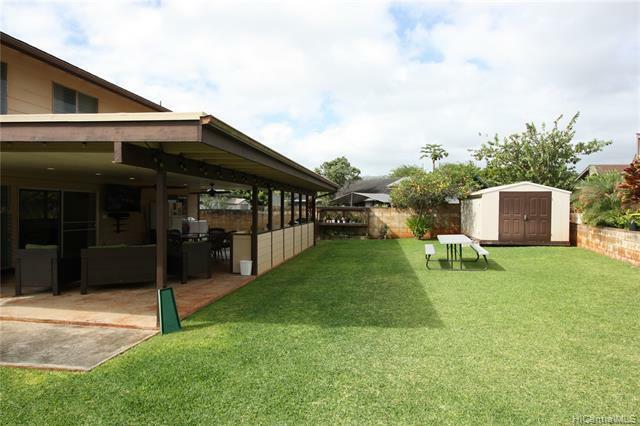 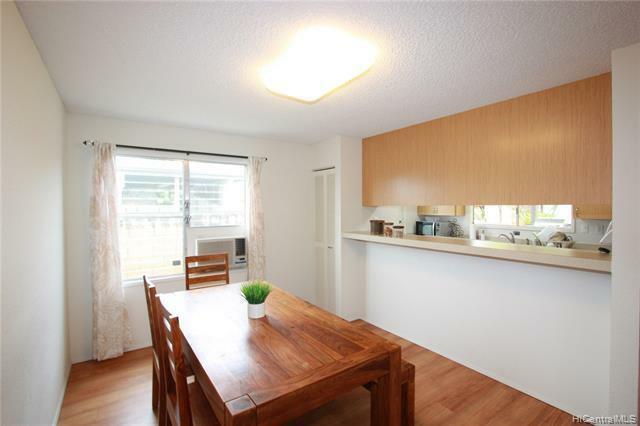 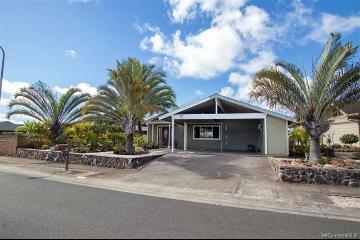 94-348 Leleaka Street, Mililani, HI.